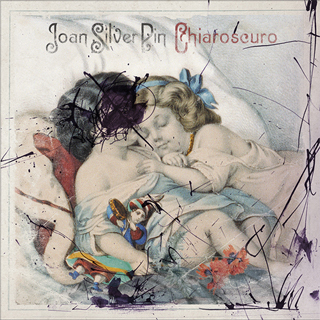 "Branched out in 2004 from the Moscow Acoustic Architecture Studio, JOAN SILVER PIN (aka J.S.P.) naturally summed up the results of long-time collaboration between the Russia most prominent electronic, rock and jazz artists. The interactions between very diverse musicians lead to the creation of so-called genreless music. The ideas come mostly from literature, paintings, movies, etc, and gradually take melodic, harmonic, rhythmic, and timbre shapes without any dominance of genre, style or concept over emotional perceptions by the artists involved. JSP easily talk in riddles with academic, electro acoustic, jazz, rock, and ethnic music. They do not create nothing new, but express the common by uncommon means, avoid iterations and affectations. Something closer to post-modern ideology, but in fact it’s just another occurrence of the mature artistic performance."